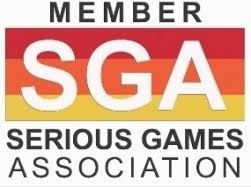 ARA Virtual Heroes, the Serious Games Division of Applied Research Associates, is this year’s finalist in the Best Business Developed Serious Game category of the Serious Games Showcase & Challenge with Fundamentals of Robotic Surgery (FRS) Virtual Team. Robotic surgeries are predicted to be the next big thing in medicine, with one survey expecting the market to reach $20 billion by 2021. 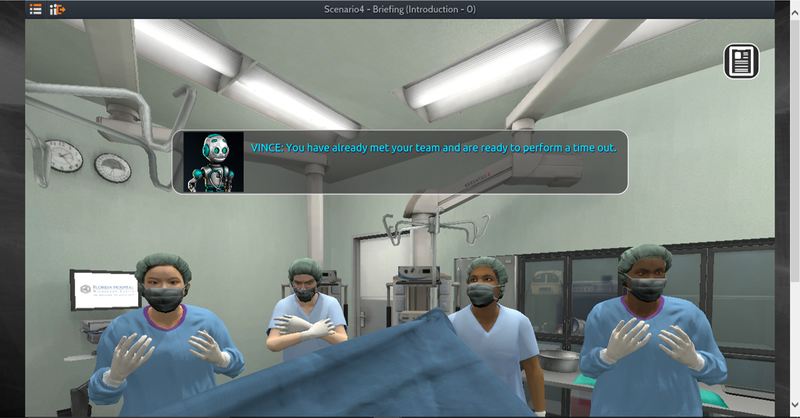 Virtual Heroes developed the Serious Game for the Florida Hospital Nicholson Center, a medical research and training center founded in 2001 who says there is currently no standard training curriculum for robotic surgery. Using a grant from the Department of Defense (DoD), the center is trying to create one — and they're using a Serious Game to do so. With robotic surgery, a surgeon controls a machine that does the operating - he or she may be a few steps to thousands of miles away from the patient, nurses, and the rest of the surgical team. Such computer-assisted surgery has the potential for greater accuracy; smoother, more precise motions; less tissue trauma, and speedier healing. The drawback is the loss of one-on-one communication between the surgeon and the team: voices may be muffled, face-to-face visual cues are absent. This is why effective communication skills are crucial, and where the FRS Virtual Team comes into play - a Serious Game that can be used by robotic surgeons everywhere to better learn to communicate with their teams, increasing the success rate of these types of procedures. "Robotic surgery creates a larger problem because it's so different than other surgical approaches," added Tanaka. "Instead of the surgeon being able to make eye contact or be heard clearly, they've got their face in the console and could be several feet away from the team. ... The goal for us is to give them an environment they can play in their home or office, in the hope of improving their communication skills with their team." Tanaka said the cost to develop the game came in at around $400,000. 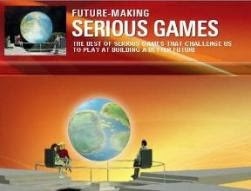 The game is available to the public at no cost, which allows for a greater distribution and use. 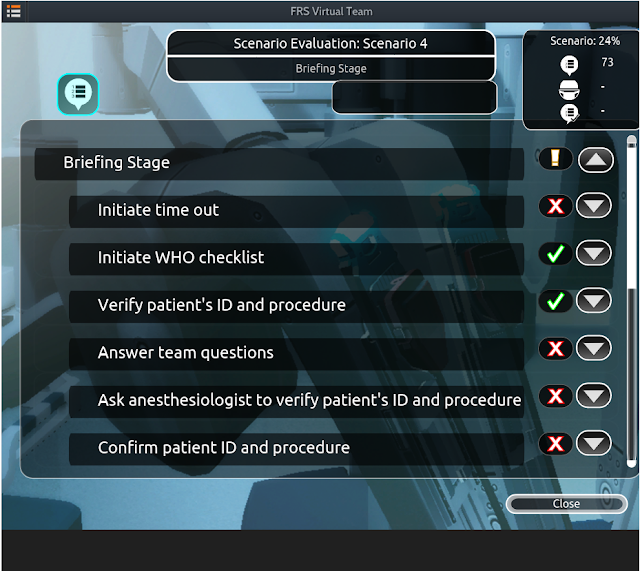 FRS Virtual Team is a first-person, single player Serious Game in which the instructional content and decision points are based on the widely used TeamSTEPPS curriculum (Safny et al, Feb2011; Thomas and Galla, May 2013) and WHO checklists for surgery (WHO, June 2008). This material was then modified for application in a robotic OR environment. Game context, the robotic operating room, presents unique hurdles for the operative team. This game leverages actual surgical footage to progress the scenarios. Players must effectively navigate through five scenarios, consisting of briefing, operative, and debriefing stages. 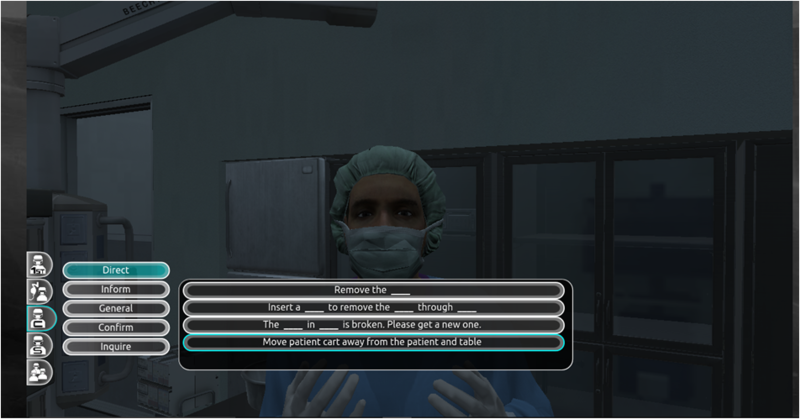 Each scenario tests the player’s ability to communicate and work effectively with their team to overcome common robotic surgery team situations. As the player progresses through the scenarios, key communication concepts are reinforced with increasingly more complex situations. 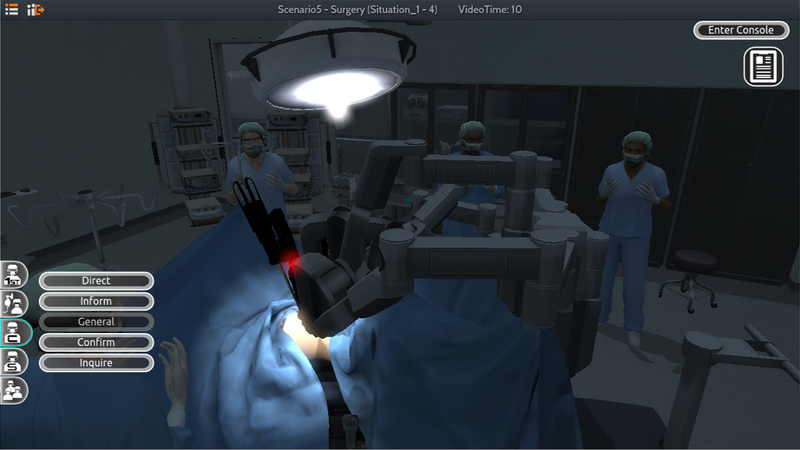 FRS Virtual Team surpasses the traditional approach for team training by providing an interactive environment and virtual team for robotic surgeons to independently practice leadership and communication. At the end of each scenario, players receive an After Action Review (AAR), which outlines their quality of team communication. The game fully delivers on its ambitious value proposition: a powerful solution for robotic surgeons worldwide to practice an effective and safe team communication protocol in a fun/engaging playful context. Utilizing instructional content and decision points based on the widely used TeamSTEPPS curriculum and WHO checklists for surgery, the game has the additional merit of having this material modified for application in a robotic OR setting. Acknowledging that although computer-assisted surgery has the potential for greater accuracy it also presents communication hurdles for the operative team, developers have come up with a unique solution for robotic surgery team standard training.